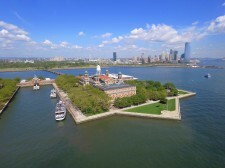 Liberty Cruise, a sightseeing company in NY, offers alternatives views of the Manhattan skyline. NEW YORK, January 22, 2018	(Newswire.com) - A highlight of any trip to Manhattan is seeing the area from afar. 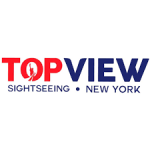 The skyline of Manhattan and all of New York City is one of the most admired in the world, and many tourists want to know where they can get the best view of it all. Liberty Cruise NYC, which offers cruises through the New York Harbor, has found that the view of Manhattan from the water is as good as it gets. Blair Nicole, the PR Director for Liberty Cruise NYC says, "There's no better way to see the city than from a cruise. The water gives you a peaceful atmosphere and lets you see the entire area in the same way that immigrants would have in centuries past." When Liberty Cruise NYC surveyed customers to see what they enjoyed most about their cruise, a few important reasons stood out above the rest. If tourists are interested in getting some amazing pictures or just taking in the beauty of Manhattan, a cruise is worth considering. Manhattan is home to many breathtaking landmarks, but it's difficult to get a great view of all of them when getting around on land. 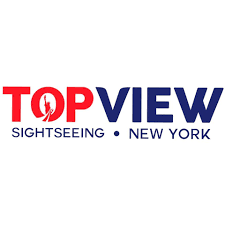 The Empire State Building, the World Trade Center, Times Square, the Statue of Liberty and the Brooklyn Bridge, are just a few of the must-sees. When touring the city from the water, seeing everything is a breeze. On a cruise, visitors get a chance to check out all the important sights from the ideal viewpoint. Manhattan is packed full of people, and while the hustle and bustle is part of its charm, it's not the most relaxing place to be. And to get anywhere, there's the issue of fighting the crowds or the traffic. It can make tourists feel like seeing everything is a battle of attrition. The experience is entirely different out on the water, so there won't be any dealing with any crowds, and instead, there will only be the other people on the boat. The rocking of the water is relaxing, and cruisers get to see the entire city without lifting a finger or navigating anywhere yourself. 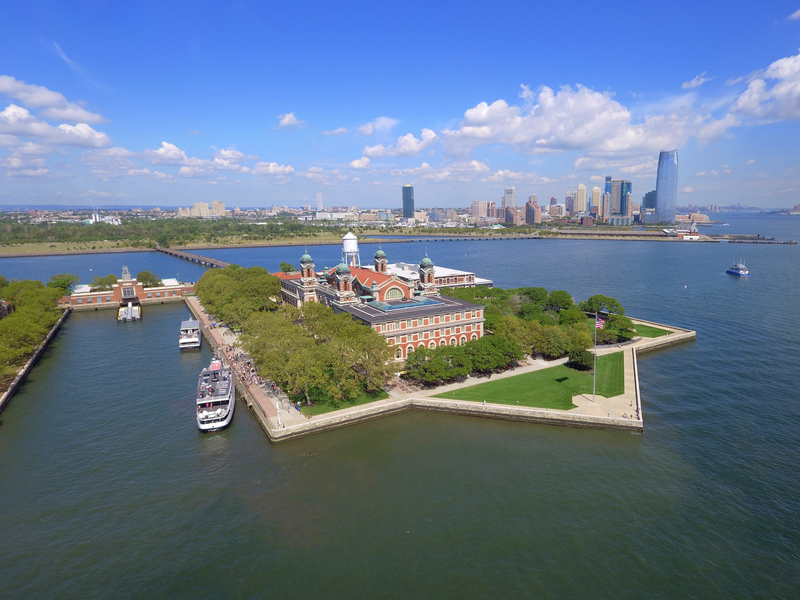 In the 19th and 20th centuries, the most common way for immigrants to reach the United States was by boat, and they'd see New York as their ships approached Ellis Island. Of course, the city looked very different in those days than it does now. Although the city has changed and tourists will be taking a much different type of boat ride, it's still interesting to see the city as many ancestors first did. It's an experience that can bring about a vivid mix of emotions and make guests appreciate Manhattan's rich history. For more information on seeing Manhattan from the water, please visit Liberty Cruise NYC. Interview requests and press inquiries should be directed to Media Moguls PR at Blair@Blair-Nicole.com. Liberty Cruise is a cruise company based in New York. The company offers its signature Liberty Cruise package and combination packages that also feature bus tours of the city.